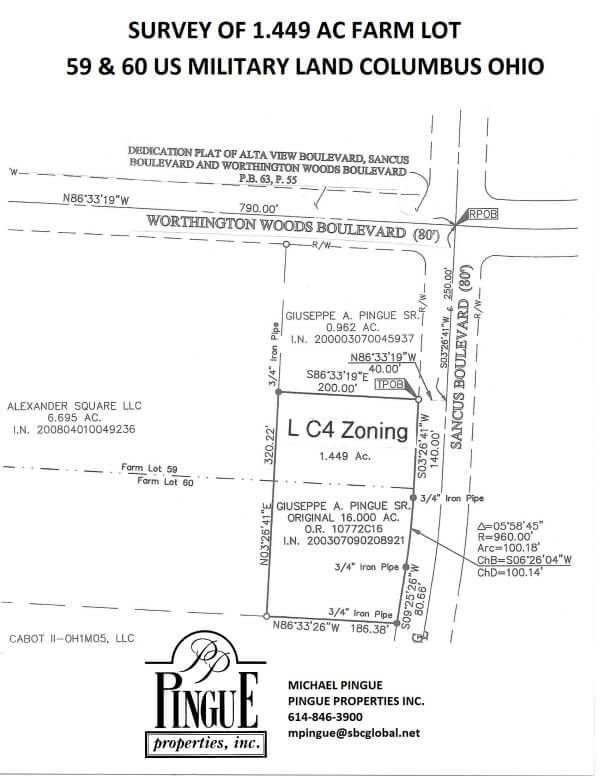 Sancus Blvd - 1.449 Acres Zoned LC4 – Pingue Properties, Inc.
All utilities onsite. 3 points of shared access. 1 mile from US-23/US-315/I-270 interchange. 1.75 miles from Polaris Parkway.